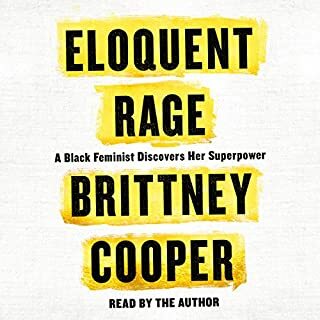 This 21st century activist's guide to upending mainstream ideas about race, class, and gender carves out a path to collective liberation. 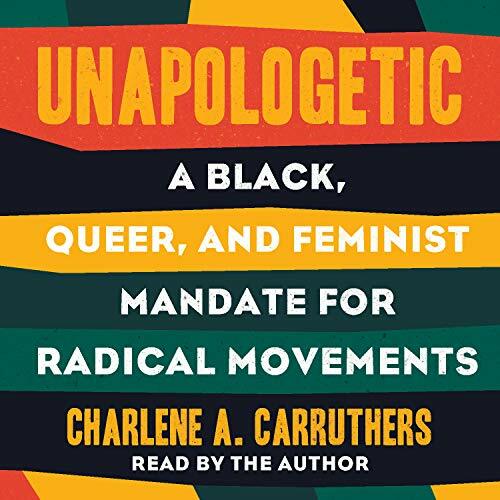 Drawing on Black intellectual and grassroots organizing traditions, including the Haitian Revolution, the US civil rights movement, and LGBTQ rights and feminist movements, Unapologetic challenges all of us engaged in the social justice struggle to make the movement for Black liberation more radical, more queer, and more feminist. 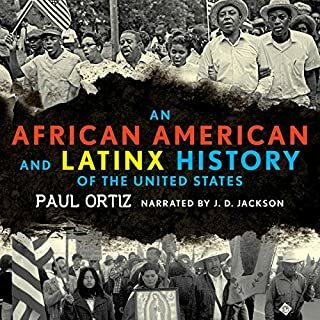 This audiobook provides a vision for how social justice movements can become sharper and more effective through principled struggle, healing justice, and leadership development. 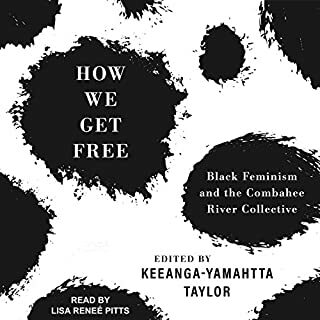 It also offers a flexible model of what deeply effective organizing can be, anchored in the Chicago model of activism, which features long-term commitment, cultural sensitivity, creative strategizing, and multiple cross-group alliances. 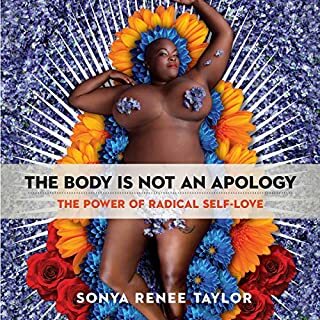 And Unapologetic provides a clear framework for activists committed to building transformative power, encouraging young people to see themselves as visionaries and leaders. Carruthers has proffered a front-line report of radical movement work from the black, queer, and feminist lens. This book serves in some part as a "movement memoir" and as a statement of belief. The author has spent considerable time (though in no way comprehensive) on the historical events and activities that shape the political and ideological landscape we have today. I have gained some insight into the perils of centric politics and the call for prison abolishment. I just recently learned of the move to stop the cash bail system and heartily support it. 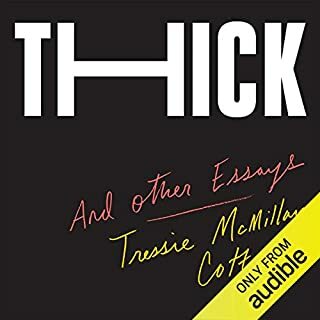 This book brought up several points that have spurred me to do more digging and research of my own to make informed voting and activism decisions as a black lesbian feminist and Chicagoan . In short, many thanks to Carruthers for this book! Highlights topics that are not recognized! Carruthers highlights topics that are definitely overlooked within many communities, subjects and conversations within school and the workplace. Her honesty and pride as a Black Queer Feminist is shown 100%. Dropping names of women and men who were hurt and unfortunately killed within the past decades shows we have grown yet are still facing unfortunate circumstances as Black people. Her knowledge and growth allows us to connect to her as she opens up about moments in her life where she didn't know where her next move would be yet still took a leap of faith. Straight up honest, historical, radical and trustworthy! Thank you! 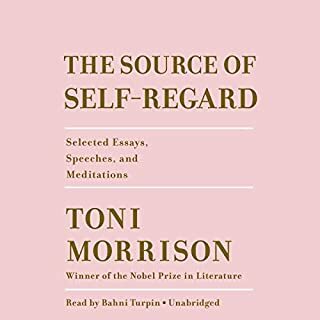 This is an amazing book, that’s easy to listen to and very relatable. I meant so much and can’t wait to share with my family. i recommend to all commumity-minded peeps. this was affirming in so many ways and i learned so much. Great introduction to movement building! This is a great intro to movement work with context, examples and historical references. Thank you for writing "Unapologetic".